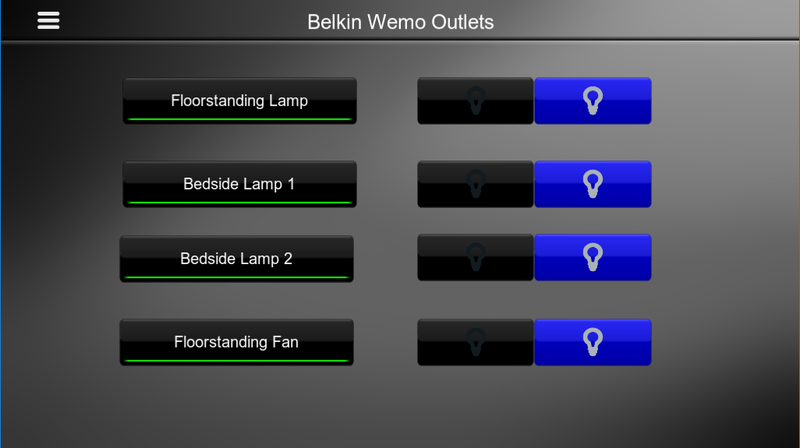 The Chowmain Belkin Wemo driver for ELAN allows you to integrate the Wemo Switch and Wemo Insight Switch into ELAN. It will make any household plug-in device, like lamps, appliances and electronics part of the ELAN system by turning a standard outlet into a smart outlet. It is extremely affordable and has US/UK/AU-NZ plug types supporting upto 10 amps. Auto discovery of IP address and port for all Wemo switch and Insight switch devices on your network. Instant On/Off control and feedback to/from the device. Integrate floor lamps, bedside table lights, fans, electric heaters, towel rails, etc easily. This driver fills in the gap to integrate these devices into your ELAN system. Minimise standby power for your device by turning off the oulet using Event Mapper. This driver will work with the Belkin WeMo Switch (Model Number F7C027) and the Belkin WeMo Insight Switch (Model Number F7C029). 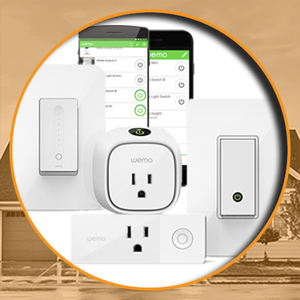 It may work with other WeMo hardware however it has not been tested. Updated to support ELAN version 8.2. Note this is a manditory update. Critical Fix. If you are on an older version update immediately. You now no longer need to type in serial numbers. The driver will find all wemos on the network and auto import them.